Welcome to the November edition of the Aquarium Drunkard Transmissions podcast. It’s nearly the end of the year, and we’re looking back on 2018’s Lagniappe Sessions. Launched in 2011, the Lagniappe Sessions is an audio series that features artists covering songs that mean something to them. Hailed as “an amazing deep cut creation factory” by Jesse Jarnow, author of Heads: A Biography of Psychedelic America and Wasn’t That A Time: The Weavers, the Blacklist, and the Battle for the Soul of America, the series is one of the most popular elements of Aquarium Drunkard. This episode, we look back on the memorable installments published this year. Then, our interview with Lola Kirke. 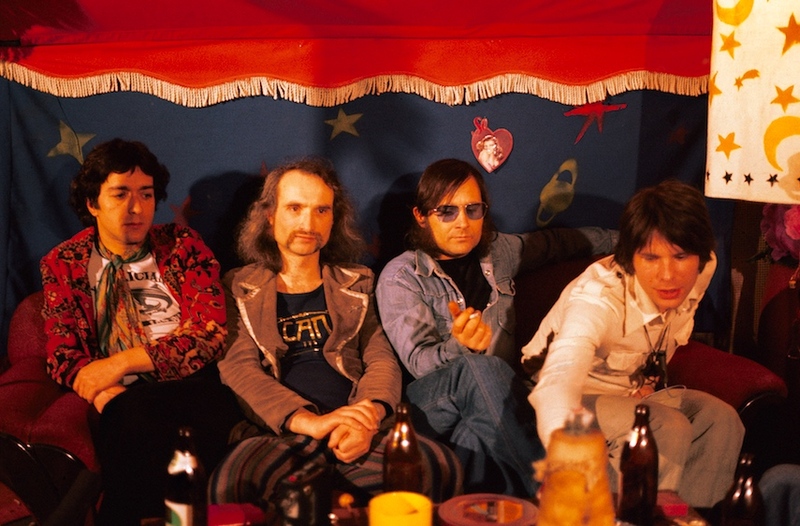 The Mozart in the Jungle and Gemini star just released a new Christmas single, “Cross You Off My List/Little Drummer Girl.” And rounding things out: an interview with Can founder Irmin Schmidt. A pivotal figure in the world of experimental music, Schmidt recently co-authored a book with Rob Young, All Gates Open: The Story of Can, and he’s got a new album out of minimalist piano pieces, 5 Klavierstücke. Aquarium Drunkard contributor Kyle MacKinnel brings us a talk that finds Schmidt reflecting on his creative process and modern sounds by the Wu-Tang Clan. 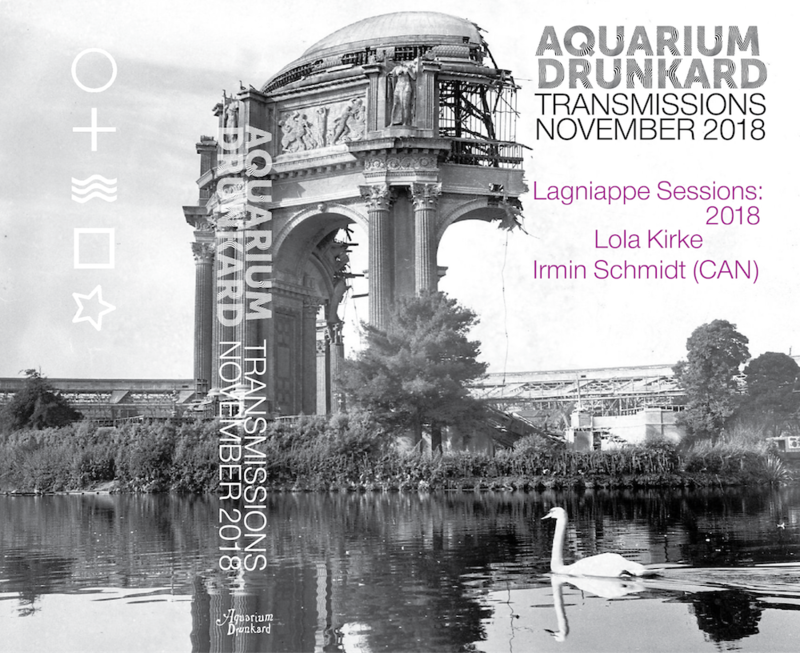 Launched in 2011, the Lagniappe Sessions is a regular recording series on the website and the weekly Aquarium Drunkard Show on Sirius/XMU featuring freeform selections, songs culled from artist’s record collections and inspirations. 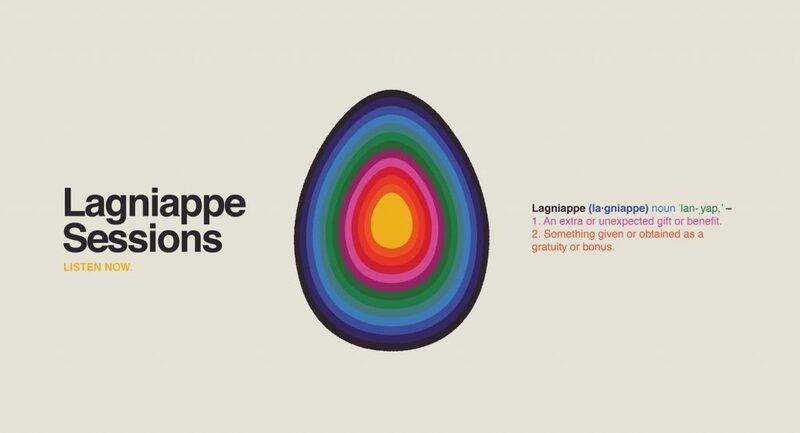 In 2016, AD teamed up with Light in the Attic Records to release the first volume of the Lagniappe Sessions on lp; in 2019, a second volume will follow. But first, we look back at the 2018 installments in the series, featuring Sunwatchers, Kacy & Clayton, Kevin Morby, Nap Eyes, Cut Worms, Jennifer Castle, Michael Rault, Rosali, Sam Evian, Wilder Maker, Cornelia Murr, Jess Williamson, RF Shannon, Robert Walter’s 20th Congress, Mountain Goats, Sarah Louise, Mary Lattimore, Anna St Louis, Mountain Man, the Racoonists, and Hollow Hand.